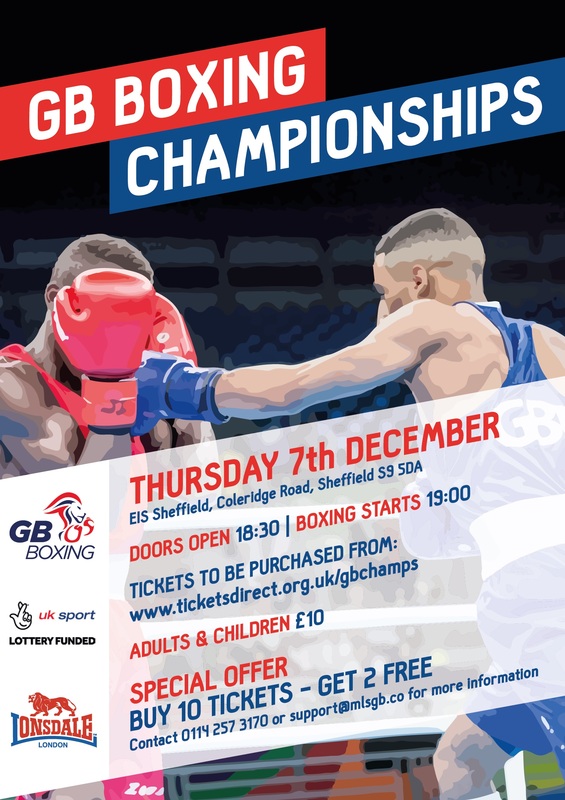 The GB Boxing Championships 2017 will take place at the English Institute of Sport in Sheffield on Thursday 7th December (doors open at 6.30pm, boxing begins at 7pm). The one-day competition will see the top boxers from within Great Britain compete to be the GB Boxing Champion for 2017. Members of the GB squad in the past have included athletes such as Anthony Joshua, Luke Campbell and Nicola Adams. 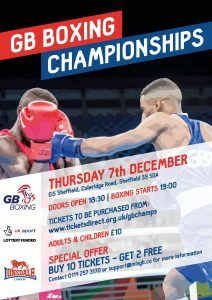 Yorkshire has been the home of GB Boxing for the past ten years, and we would love to see the community get behind this event. Tickets can be purchased at http://www.ticketsdirect.org.uk/gbchamps/EntryForm.aspx. Groups who purchase ten tickets receive two tickets free. A full line-up of boxers competing on the night will be announced in the up-coming weeks.